‘Consistent’ Krummenacher: "Second was the maximum!" 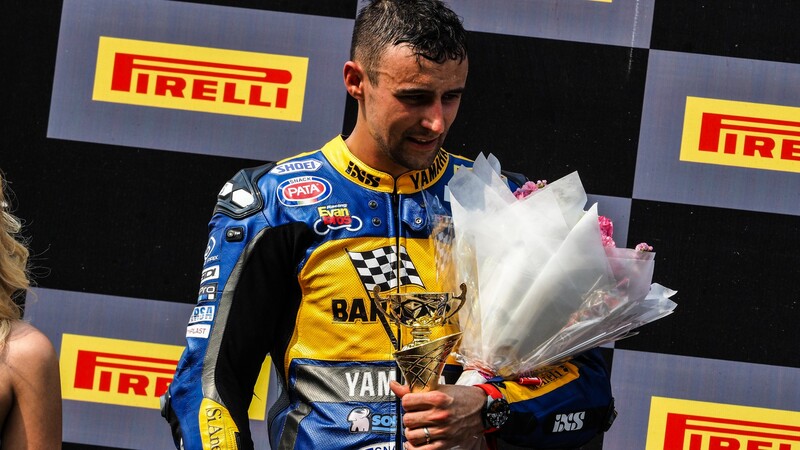 Having dominated in Australia, the WorldSSP championship pendulum swung the way of Jules Cluzel in Thailand! 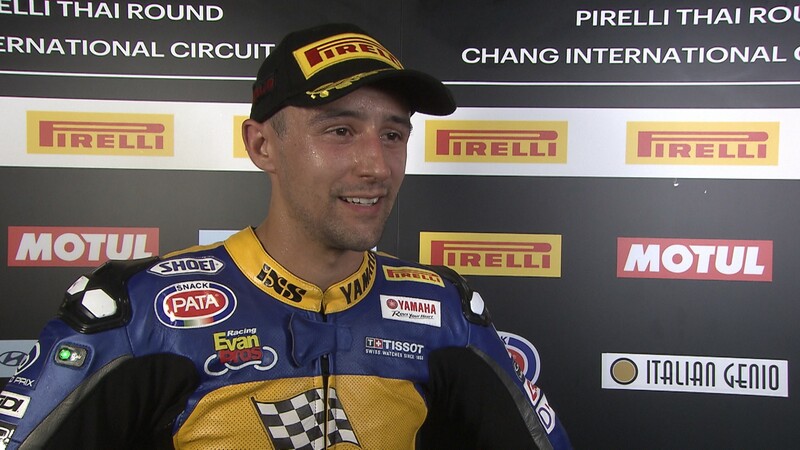 Randy Krummenacher (BARDAHL Evan Bros. WorldSSP Team) took his second consecutive podium of the 2018 FIM Supersport World Championship, with a second-place finish in Thailand. 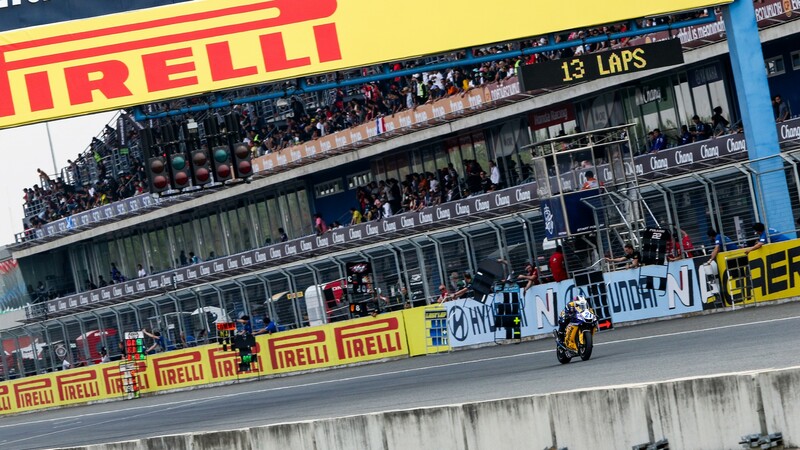 The Swiss rider, aiming to become the first Swiss WorldSSP champion, had a difficult Sunday in which he struggled to get a good start, leaving him to battle with riders throughout the majority of the race before finally reaching second. 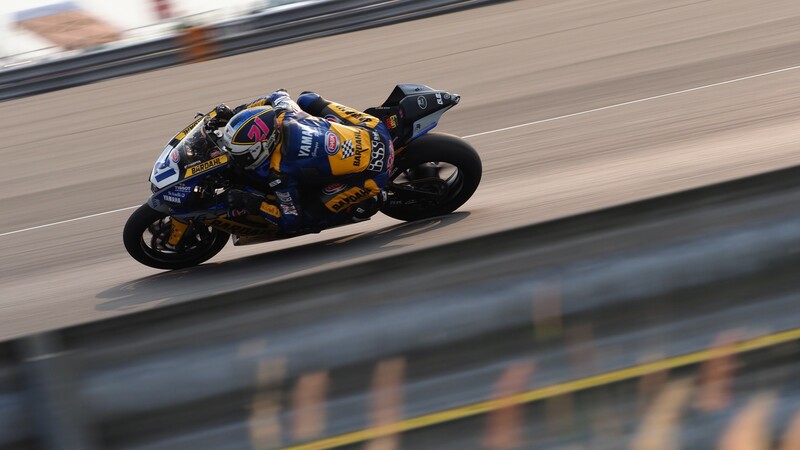 After a bad start and only just avoiding some Turn 1 carnage behind him, Krummenacher found himself down in eighth place, whilst main championship rivals Jules Cluzel (GMT94 YAMAHA) and teammate Federico Caricasulo were in the leading group. Fighting his way passed riders, it was only on the final lap when he confirmed his second position. 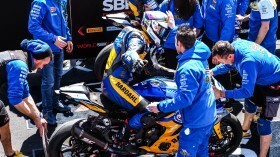 Krummenacher heads to MotorLand Aragon next, a circuit at which he has never won at, whereas championship rival Jules Cluzel has achieved a podium, with a third-place last year. Watch the title scrap continue in Spain, with the WorldSBK VideoPass! Randy Krummenacher is on top of the WorldSSP standings yet again, with a dominant display Down Under!